The plan puts the FDA at the centre of a long-standing debate over so-called “reduced-risk” products, such as e-cigarettes, and whether they should have a role in anti-smoking efforts, which have long focused exclusively on getting smokers to quit. 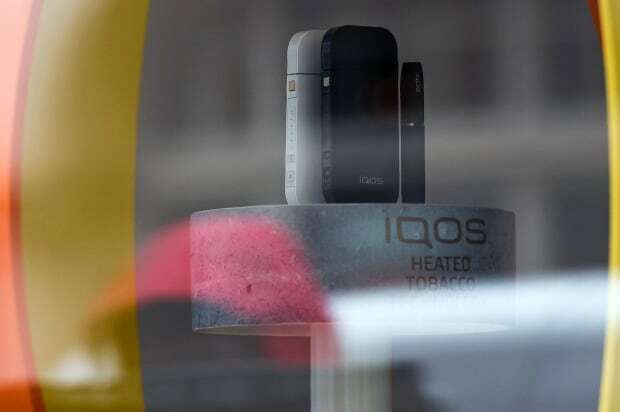 The product, called iQOS (pronounced EYE-kose), is a pen-like device that heats Marlboro-branded tobacco but stops short of burning it, an approach that Philip Morris says reduces exposure to tar and other toxic byproducts of burning cigarettes. This is different from e-cigarettes, which don’t use tobacco at all but instead vaporize liquid usually containing nicotine. Tobacco companies have made claims about “safer” cigarettes since the 1950s, all later proven false. In some cases the introduction of these products, such as filtered and “low tar” cigarettes, propped up cigarette sales and kept millions of Americans smoking. 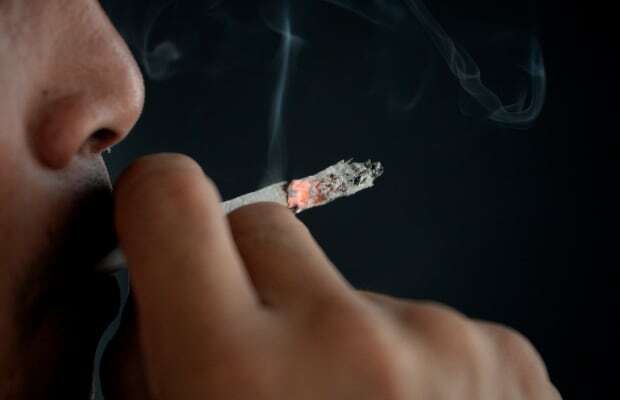 Although the adult smoking rate has fallen to an all-time low of 15 per cent, smoking remains the nation’s leading preventable cause of death and illness, responsible for about one in five U.S. deaths. Anti-smoking groups also point to Big Tobacco’s history of manipulating public opinion and government efforts against smoking: In 2006, a federal judge ruled that Big Tobacco had lied and deceived the American public about the effects of smoking for more than 50 years. 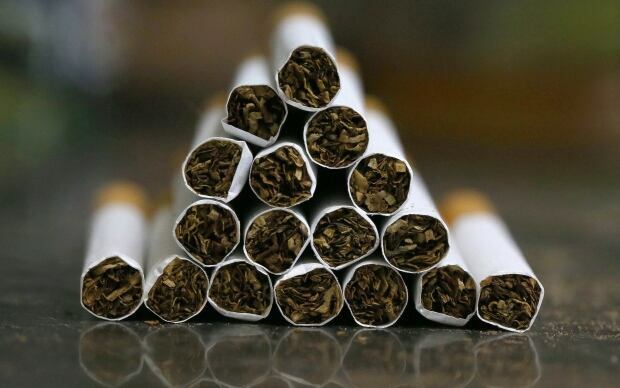 The industry defeated a 2010 proposal by the FDA to add graphic warning labels to cigarette packs. And FDA scrutiny of menthol-flavoured cigarettes — used disproportionately by young people and minorities — has been bogged down since 2011, due to legal challenges. Under a 2009 law, the FDA gained authority to regulate certain parts of the tobacco industry, including nicotine in cigarettes, though it cannot remove the ingredient completely. The same law allows the agency to scientifically review and permit sales of new tobacco products, including e-cigarettes. Little has happened so far. Last year, the agency said it would delay the deadline for manufacturers to submit their vapour-emitting products for review until 2022. At a two-day meeting before the FDA, company scientists will try to convince government experts that iQOS is less-harmful than cigarettes. If successful, iQOS could be advertised by Altria to U.S. consumers as a “reduced-risk” tobacco product, the first sanctioned by the FDA. Because iQOS works with real tobacco, the company believes it will be more effective than e-cigarettes in getting smokers to switch. iQOS is part of an elaborate corporate makeover for Philip Morris, which last year rebranded its website with the slogan: “Designing a smoke-free future.” The cigarette giant says it has invested over $ 3 billion in iQOS and eventually plans to stop selling cigarettes worldwide — though it resists setting a deadline. Matthew Myers of the Campaign for Tobacco-Free Kids still sees danger. He says the FDA must strictly limit marketing of products like iQOS to adult smokers who are unable or unwilling to quit. Otherwise they may be used in combination with cigarettes or even picked up by nonsmokers or young people who might see the new devices as harmless enough to try. 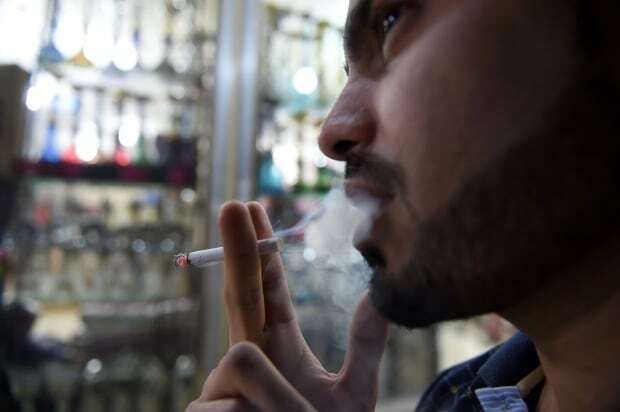 It’s unclear whether existing alternatives to cigarettes help smokers quit, a claim often made by e-cigarette supporters. Research from the Centers for Disease Control and Prevention suggests about 60 per cent of adult e-cigarette users also smoke regular cigarettes. Kenneth Warner, the public policy professor, said he would be “astonished” if industry co-operates on reducing nicotine levels.